Whether you’re a seasoned app user or prefer meeting people in real life, dating can be an exhausting numbers game. Finding the right person can be tough, no matter your age. Years of bad dates and dry spells can wear away your self-confidence, but new research has revealed there may be a real reason behind why you’re still single. It turns out that where you live may have an impact on your dating life. Some areas in the UK have greater numbers of single men than others, making them, ideally, better places to find a suitable date. Dating app Lumen revealed the best place in the UK for single women, particularly women aged between 50 and 69, to meet single men, and the results are in. Looking for love and getting nowhere? 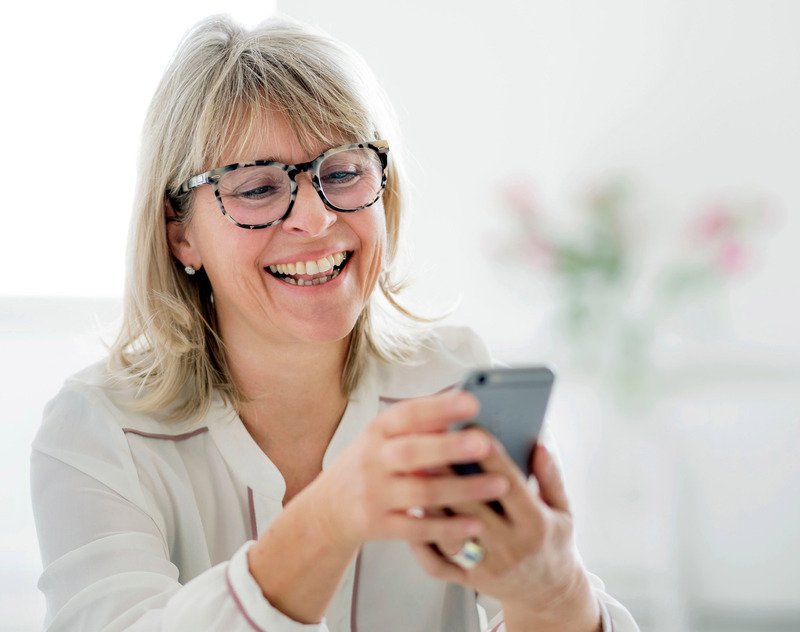 Read our guide to the best dating sites and apps for over 50s and our tips for meeting someone in real life. Apparently, the Isles of Scilly are the best place to find a single man, as there are a whopping 140 single men per 100 single women. In second place is the City of London, which has 133 single men per 100 single women. You don’t have to be a city-dweller to find romance, however. Copeland in rural Cumbria also has odds stacked in favour of single women, with 103 single men per 100 single women. Under the age of 50, the City of London is your best bet for finding a single man, where there are 125 single men per 100 women. Other areas crawling with single men include the London borough of Newham (115 single men per 100 women), the London borough of Tower Hamlets (110 single men per 100 women), Cambridge (112), Southampton (106) and Richmondshire (105). However, it’s not all good news in the south of England – some of the worst places for single men include Harrow in north London, Merton and Barnet. Lumen’s findings also revealed that the number of single people in their 50s and 60s has increased by 53% since 2012.